Like perfumery, architecture has the transformative power to propel one to the future or remind one of a time gone by. In our latest series, we’ve decoded the link between our fragrances to architectural styles that reflect them the most. Lighthearted and fresh, our Seven Islands fragrance is inspired by the nature of Mumbai, where Bombay Perfumery is from. 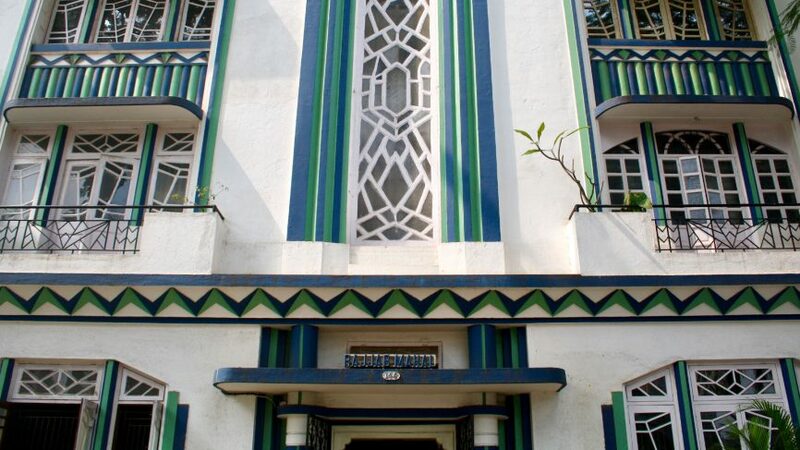 Charming and distinctive, Bombay Art Deco is also influenced by the nature of the city – bright colours, intricate details & intriguing craftsmanship. The 1930s saw a rush of affluence in Mumbai. Traders had a chance to travel the world and bring back modern ideas – and Art Deco was one of them. Majorly located around the Oval Maidan, today, the area is known for its diverse architecture from imposing Victorian Neo-Gothic buildings on one side and whimsical Art Deco buildings on the other. Led by its belief of industrial modernity, Mumbai Art Deco is characterised by its nautical features such as porthole windows and observatory towers & rounded corners that make the design look streamlined and futuristic. 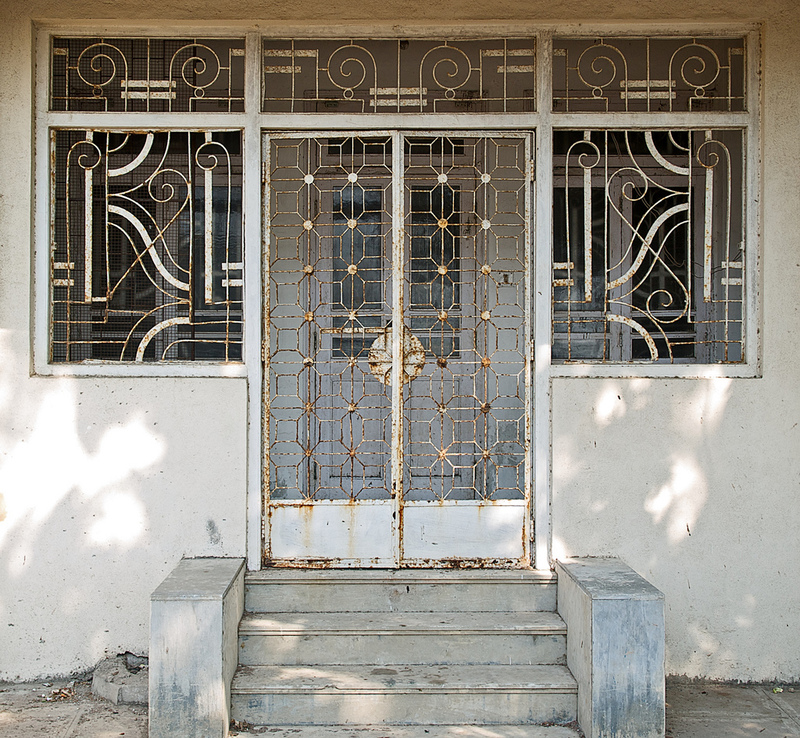 Art Deco is all about a modern take on playfulness – reflecting Mumbai through design. Similarly, Seven Islands, with its fruity and fresh concoction of vanilla, apricot and grapefruit, among others, creates a fragrance that’s reminiscent of standing right on Marine Drive at the onset of the monsoons.